giving you a gaming experience like no other. to give you the most immersive experience imaginable. You've been hired to gather precious data from all over the internet. 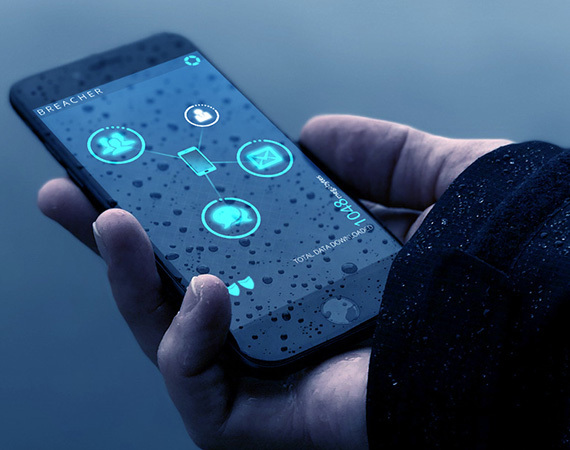 From private email accounts to corporate servers, as a Hacker, you need to use your skills and software upgrades to dive deep in personal files in search of valuable information in order to unlock the hidden agenda behind the latest phone recall. Bringing the Space Tunnel arcade genre to the Hackers universe, Breacher delivers a fantastic an arcade simulation into the world of cyber-security and data theft. 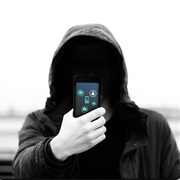 After exchanging a few text messages with your best friend, you receive a text from an unknown individual claiming you tried to hack into his smartphone. Following a brief conversation, you join his shady cyber-security firm. Soon, you help spread viruses, scam people out of their money and talk victims into paying ransomware while your friend, fueled by the latest conspiracy theories, dives deeper into paranoia. 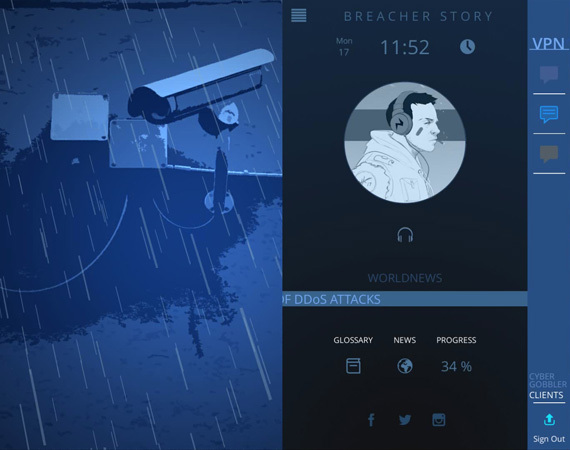 Breacher Story offers the most immersive, real-time interactive in the hacking genre. 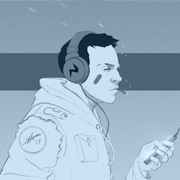 Rich in detail, it's a must for anyone interested in hacking, cyber-security and conspiracies. 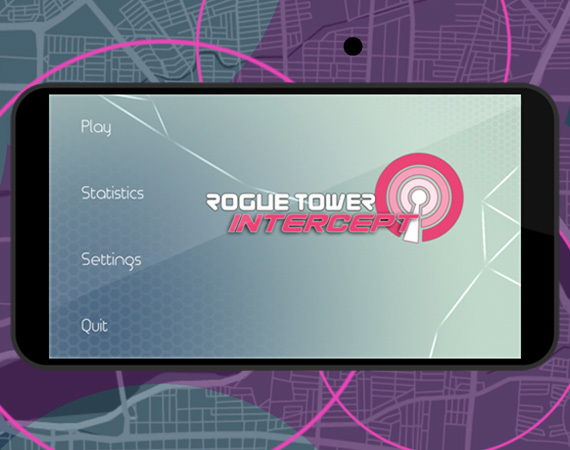 Rogue Towers have been erected in your area and you are the only that can take them down! By using clever triangulation technic, place radars on your map and locate these spying towers. You must be quick, the clock is ticking! Watch where you tap on the map, false detection will impair your progress! Enjoy this stylish "Minesweeper" alternative where time is against you, and triangulation is your only friend. Embark in a hand-drawn adventure like no other where dungeon crawler meets Puzzle-battles in a world rich with stories and merciless foes. 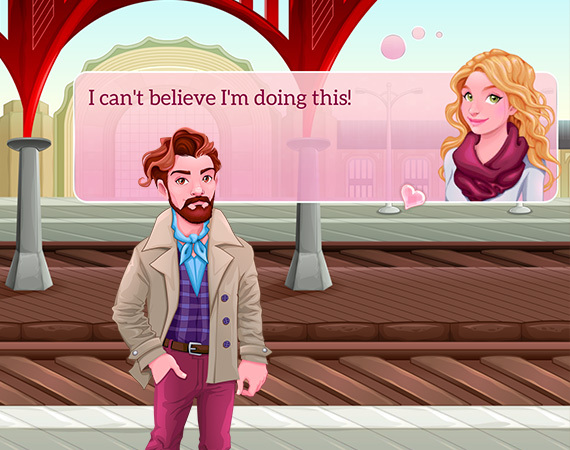 Sit back and follow Lottie's journey in this colourful, heart warming visual novel. Befriend a group of local artists and learn to live with new roommates. 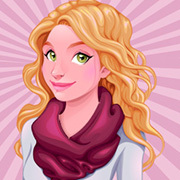 Participate in the narrative by helping Lottie with some day by day choices. Enjoy this slice of life visual novel that celebrates friendships, surmounting challenges and...espresso! 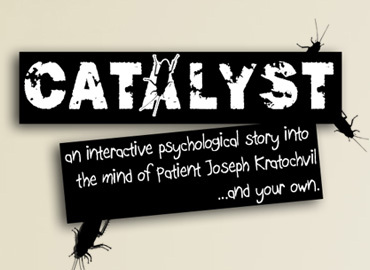 Catalyst is an interactive narrative into the world on psychotherapy. 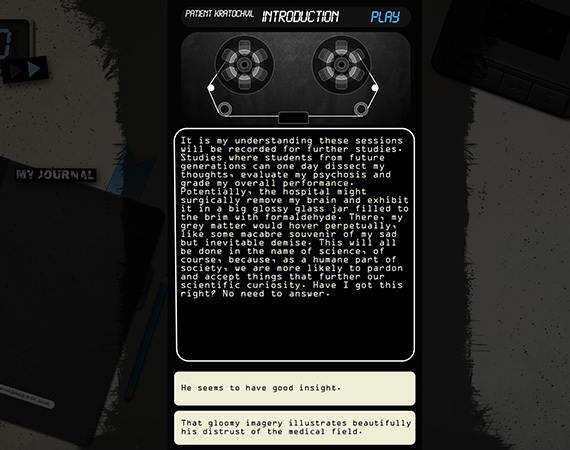 The story is told through newspaper articles, notes left by a disgruntled secretary, unwelcome letters, audio tape recordings and a unique journal that evolves throughout the game based on the player’s own insightful analysis. 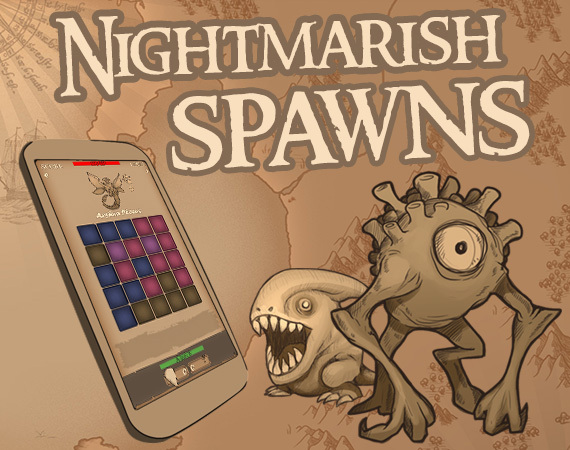 Check out this section to stay up-to-date with our current games, updates and new releases. We are working on a insane interactive fiction! 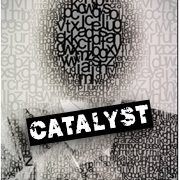 Check out our Catalyst Steam page! 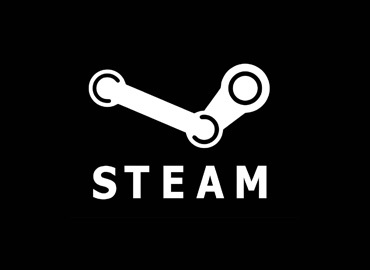 Our Visual Novel project done in collaboration of a amazing italian artist is now released on Steam! 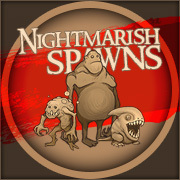 After months of preparation, we finally ported our first interactive story to PC. The game is available in French and English. Doubleton Game Studio is an independent game developer and publisher based in Prague, Czech Republic. The company was founded in 2016. Since then, we have made BREACHER,BREACHER STORY, Rogue Tower intercept, Nightmarish Spawns, Life in Helsinki and we are now working on "Catalyst" a new interactive fiction that will immerse you in the world of psycho-therapy in a really dark way. ( Wait to see!!) We are passionate individuals experienced in 3D graphics, UI design, storytelling, multimedia production and software engineering. We aim at creating high quality games featuring immersive storylines combined with some unique game mechanics. if you have any suggestions, ideas, simply write to us. You can also join us on Discord.